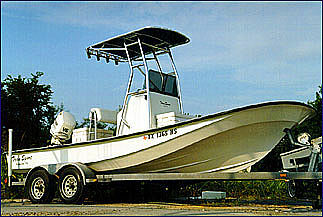 shallow water fishing boats,shallow water bay fishing boats designed by Tran Sport Boats, built to commercial standards, with attention to a smooth, dry ride. 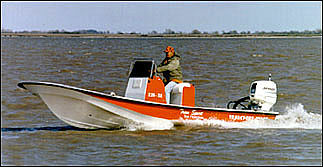 "The Shallow Water Fishing Boat"
With Optional T-Top and Leaning Post. 284652 Visitors Have Seen This Page.